Thank-you for visiting our website! Assertive Electrical Service Ltd is a premier source for all your residential electrical needs! We are a small company that strives to provide each of our customers with a variety of high-quality services; doing our part in helping you transform your house into a home. We work with you to create the ambiance you can’t live without! 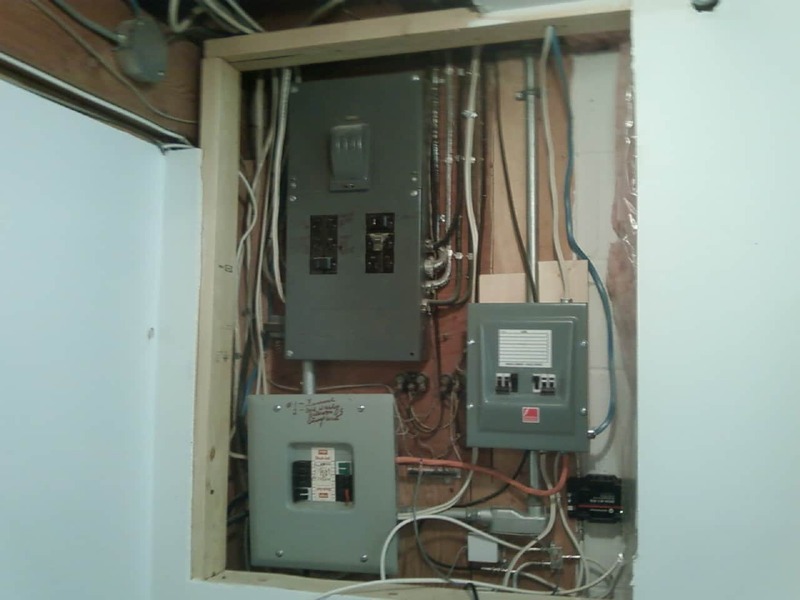 Assertive Electrical Service Ltd is a major competitor in new residential construction and continues to thrive in the growing electrical industry of the greater Saskatoon area. 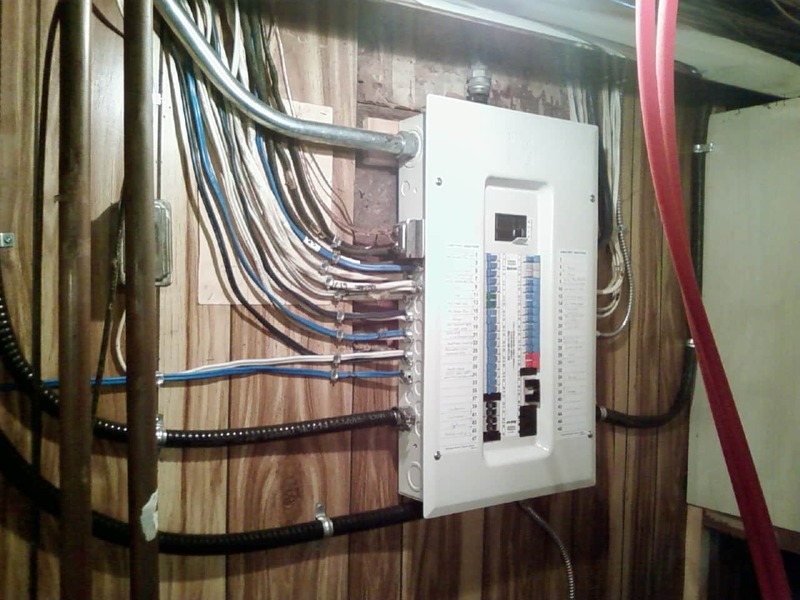 We began our business in 2008 to offer an assortment of electrical services to residential customers to include but not limited to brand new installs and/or upgrades for both new housing and renovations. The Assertive Electric team focuses on providing professional, high quality and detail-oriented workmanship to each individual project we take on. 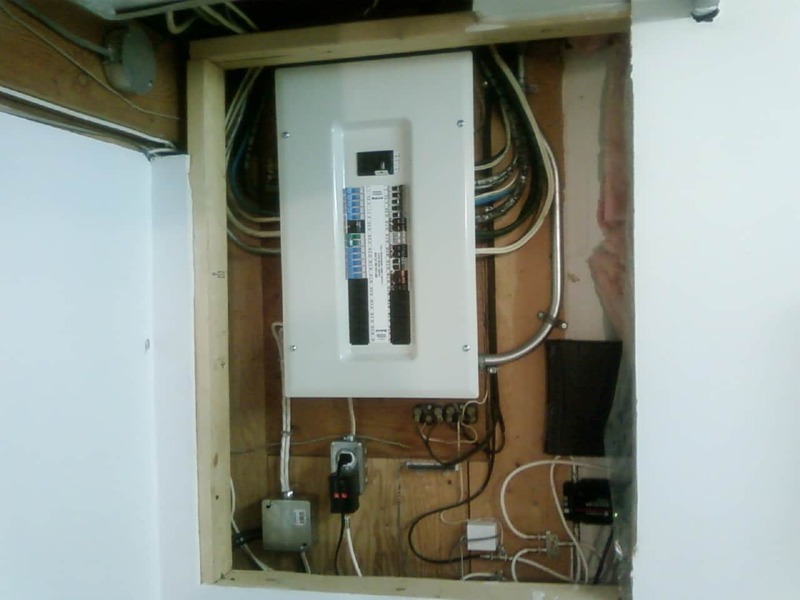 Our experienced Journeymen Electricians have been performing work in the Saskatoon area since 1999. Customer satisfaction is a top priority of ours and we will continue to do our best at providing you with gratifying, proficient and courteous customer service. Voted runner up for “Best Electrical” in Saskatoon by Planet S! Thanks for updating my space. Appreciate the extra help and the punctual service. 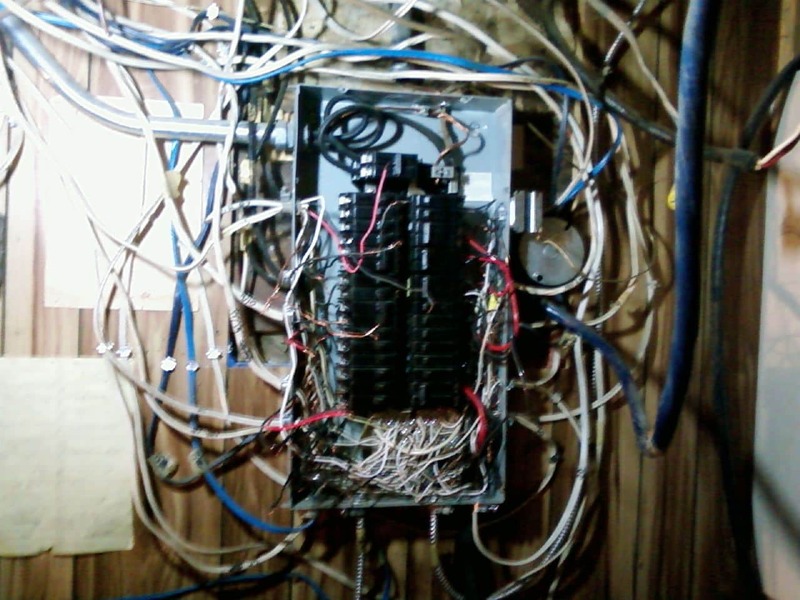 thank you for doing such a great job on our wiring issues. The new panel looks fantastic! All of the other items you addressed seem small but make such a difference. This business was the only one not terrified by the complete home renovation we just finished. He was also the only electrical contractor who actually called us back and the only contractor who cared as much for our home as we do. They did a very nice job! Thanks for the excellent work/service in our kitchen. We will definitely use you again and highly recommend you to others! We are happy with our kitchen lighting. You do excellent work! We’ll be calling you if we decide on any more projects. Thanks for the great electrical work you did, much appreciated. All rights reserved, Assertive Electrical Service LTD.